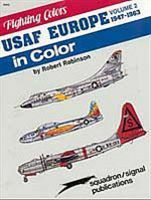 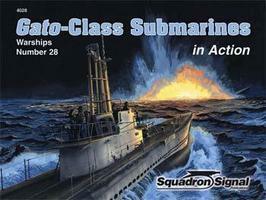 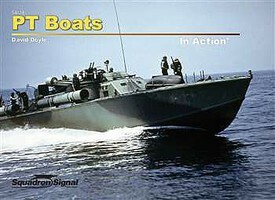 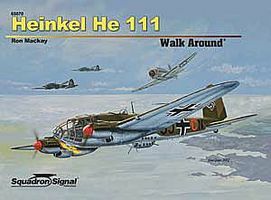 Shop online for 172 squadron hobby books at discounts up to 71%. 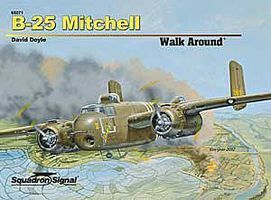 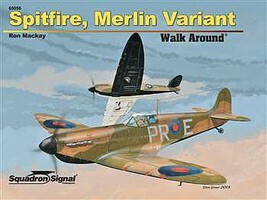 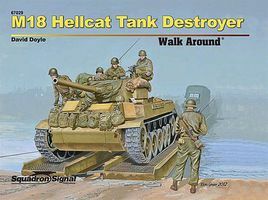 Authentic Scale Air is the most popular of the 4 squadron hobby books categories, then Military History, and Authentic Scale Land. 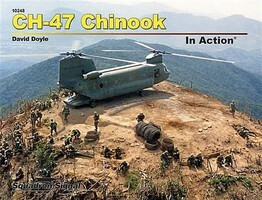 This is the Ilyushin IL-4 In Action Book by Squadron/Signal Publications.